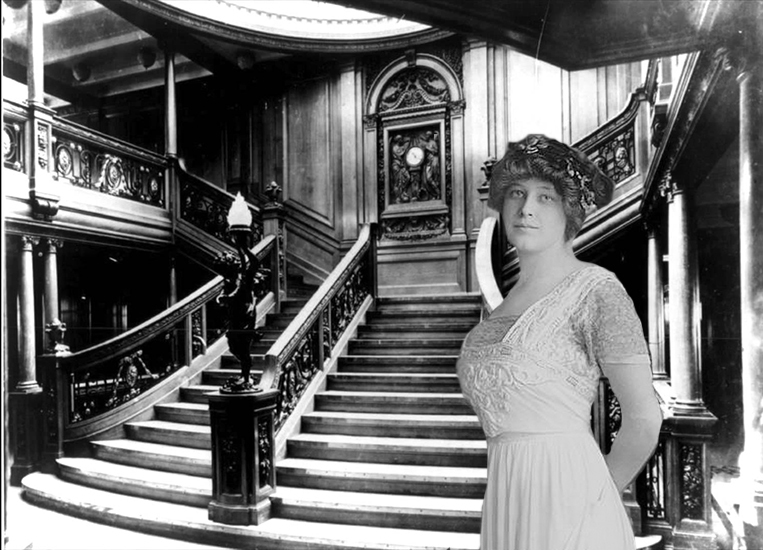 Titanic survivor Madeleine Force Astor died at age 46 in Palm Beach, Florida, on 27 March 1940. Alhough dying at a relatively young age, Astor still managed to cheat death by nearly 28 years. John Jacob and Madeleine Astor. 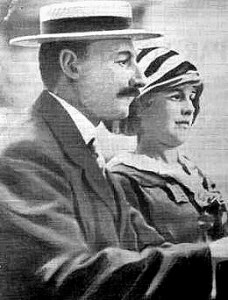 Born Madeleine Talmage Force in New York on 19 June 1893 to a prominent shipping family, the stunning socialite married 47-year-old Col. John Jacob Astor IV, one of the world’s wealthiest men and a divorcee, in September 1911 when she was just 19. The marriage, with its wide age gap, created a public stir. Had Madeleine Astor been born a century later, she would be a prime candidate for a reality TV series and a Facebook celebrity page. The couple’s quest to marry would have certainly provided an interesting story line. Due to the terms of his divorce, Astor wasn’t allow to remarry in New York. The couple also had trouble finding a minister willing to marry them. Eventually, after offering a $1,000 fee, Astor was able to find a pastor to conduct the wedding ceremony, which was held at Beechwood, an Astor summer home, in Newport, Rhode Island, on 9 September 1911.